After Gov. Scott Walker refused to call special elections for two state Legislative districts earlier this year, a Dane County Circuit Court judge ruled Thursday Walker must fill the two vacant seats. 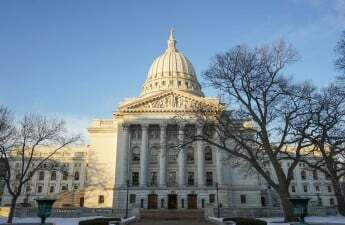 The seats became vacant late last year after former Sen. Frank G. Lasee, R-De Pere, and former Rep. Keith Ripp, R-Lodi, resigned from the state Legislature to serve in Walker’s administration. 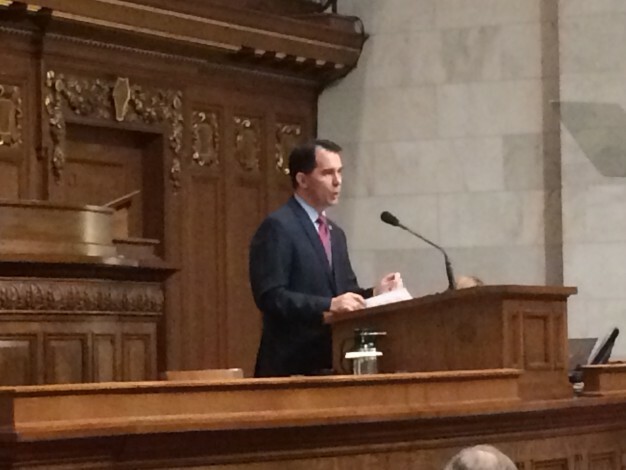 Despite calls to the contrary, Walker refused to call special elections for the vacant seats. Under Walker’s plan, the seats would have been left vacant for more than a year. The seats would have gone up for election in November — the normal electoral calendar. But judge Josann Reynolds ruled Thursday Walker must call for special elections sooner. Reynolds said state law mandated Wisconsinites have representation in the state legislature, which she said required Walker to call special elections for the two vacant seats. Reynolds did not say when the elections had to be called, but the state law she cited requires special elections to be held before the second Tuesday in May of the year in which a regular election is held. 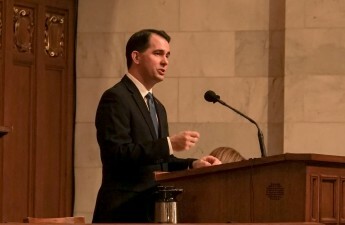 This means Walker, who said he did not need to schedule the elections because the vacancies occurred last year, must schedule the special elections by mid-May. The lawsuit was brought to the Dane County Circuit Court by the National Democratic Redistricting Committee, an organization led by former U.S. Attorney General Eric Holder. The organization works to limit the effects of gerrymandering and provide “fairer” electoral maps, according to its website. Holder called the decision an “important victory” for Wisconsinites, who he said have gone without representation. Democrats in the state Legislature also applauded the court’s decision, with Senate Democratic leader Sen. Jennifer Shilling, D-La Crosse, and Assembly Democratic leader Rep. Gordon Hintz, D-Oshkosh, releasing statements in support. Shilling said the decision upholds the constitutional rights of Wisconsin residents to be represented in the state Legislature. 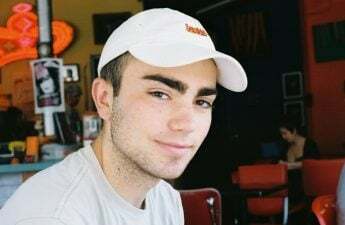 Both Hintz and Shilling suggested Walker didn’t call the election because he was intimidated at the prospect of losing to a Democratic Party candidate. Both of their statements come after Patty Schachtner, D-Somerset, won in a historically Republican district earlier this year. Regardless of when their special elections occur, both vacant seats will be up for election again in November.